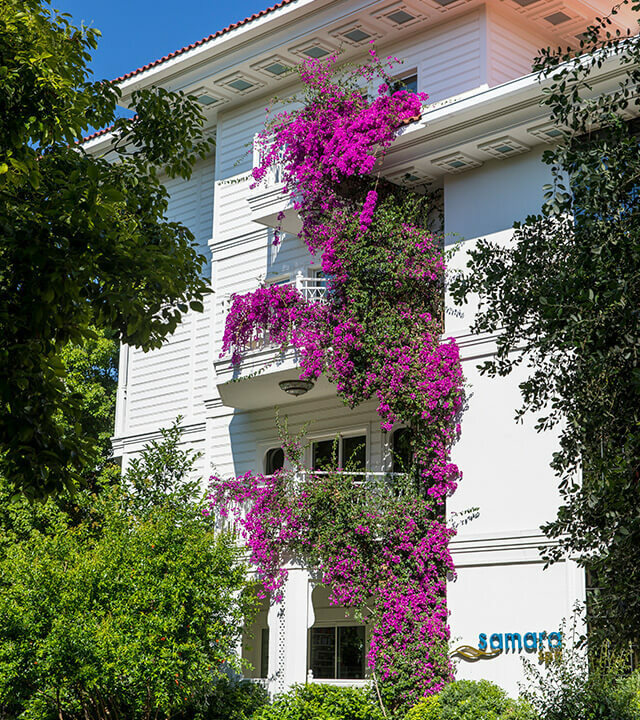 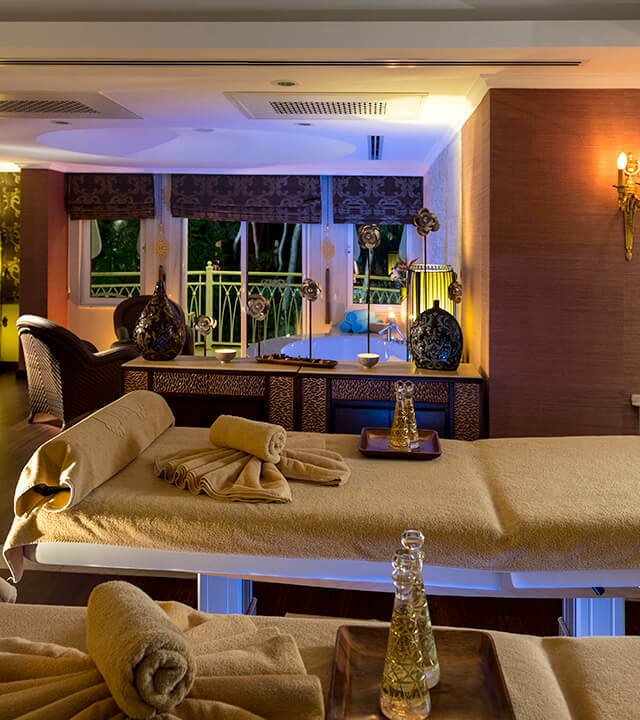 An extraordinary spa experience awaits you at Ali Bey Hotels & Resorts own brand Samara Spa. 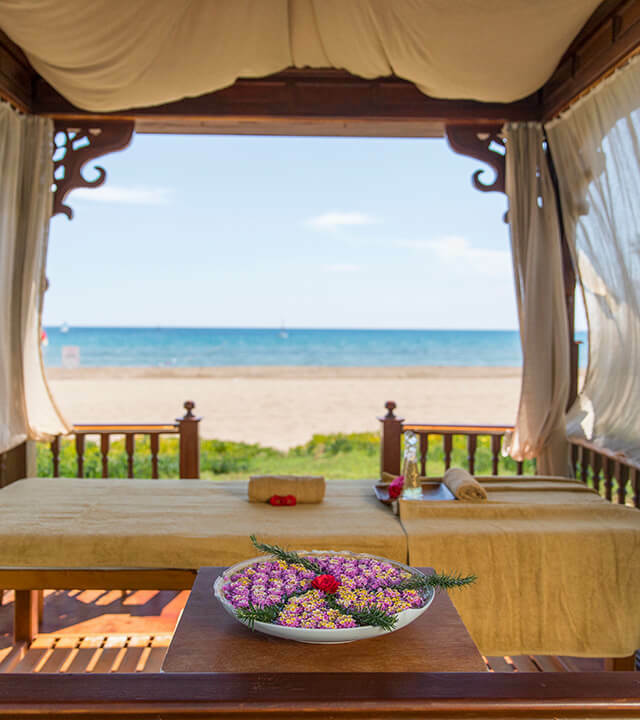 ​With its unique atmosphere, Samara Spa promises calmness, purity, and cleanliness, accompanied by expert therapist you will be left feeling refreshed and reborn. 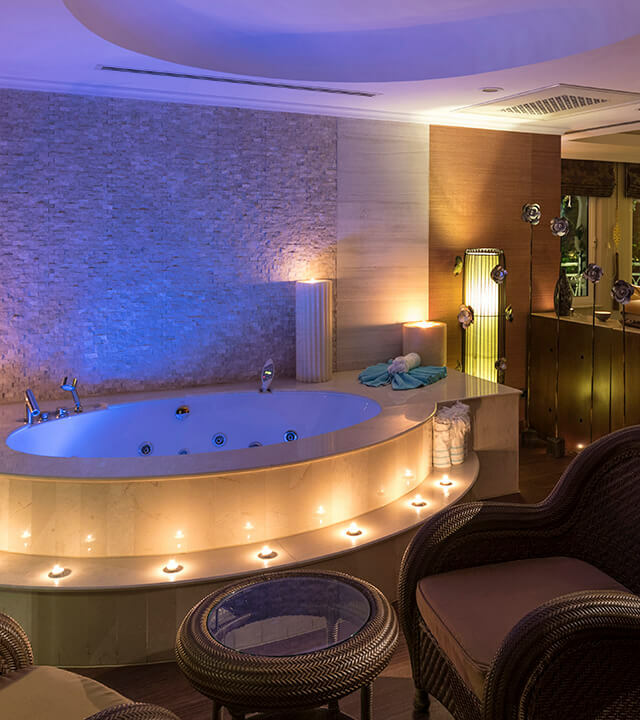 Experience a unique spa experience by choosing from one of our exclusive packages.